• Generate great feedback and stats for Bluebird in the form of consumer feedback, consumer interaction numbers and AWESOME photos. 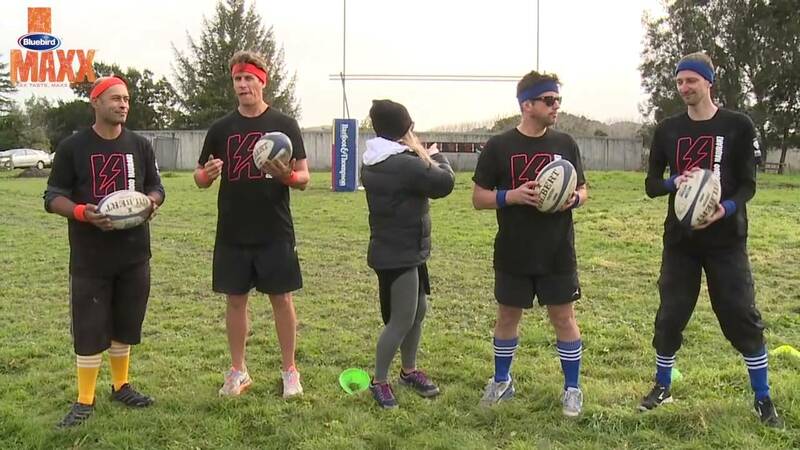 Hauraki Breakfast with Matt, Jeremy & Laura looked into bringing a new sport to life…a sport that’s just one up on the original. 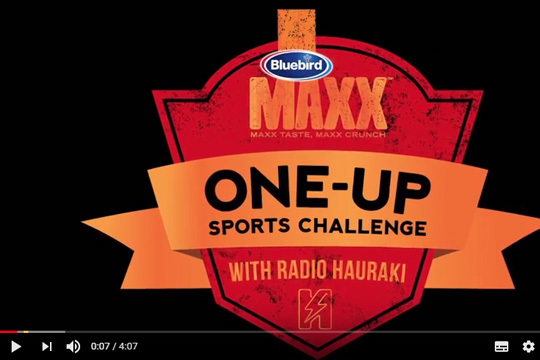 Along with Bluebird Maxx, Matt & Jeremy will throw out some options on how to improve a current Kiwi sport with the ultimate one up/mash up. We also suggested sampling the chips in Auckland, Wellington and Christchurch outside Super 15 Rugby games to reach our target audience.